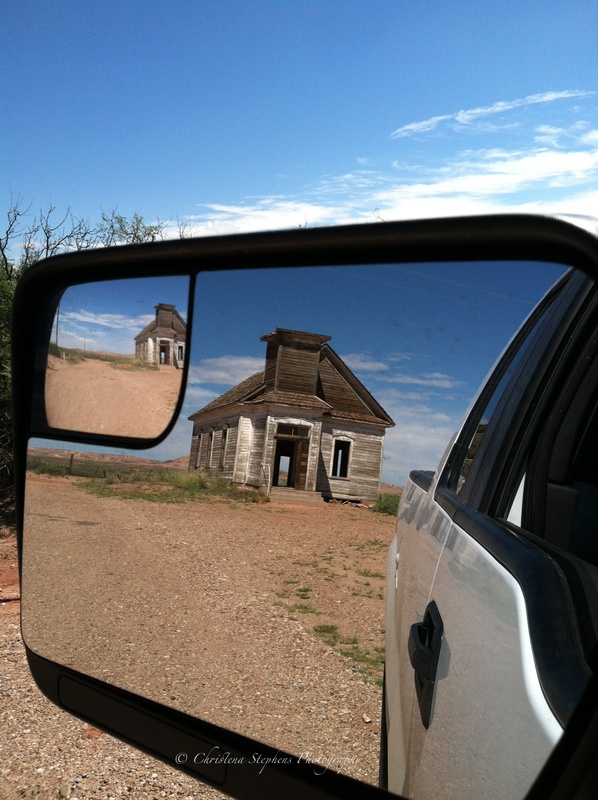 A unique view of a long abandoned New Mexico church. Taiban’s famous church is always in danger of being destroyed due to neglect, weather elements, and vandalism. When I took this photo my thoughts were focused that someday this icon on the edge of the Llano Estacado will disappear and be nevermore. That’s the one thing I’ve never seen of this church is paintings of any kind in pastel, watercolor, oil or acrylic.